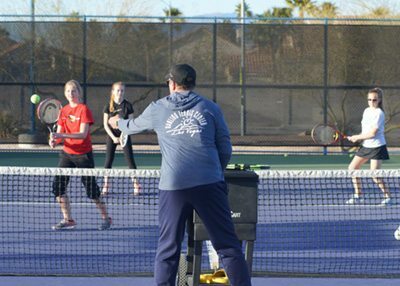 Our junior tennis programs help kids learn in an environment that focuses on self-esteem, physical fitness, discipline and good sportmanship. 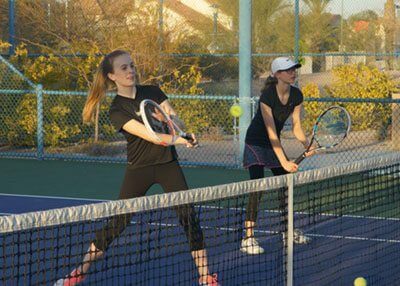 They’ll learn camaraderie with peers and develop just as many life skills as they will tennis skills. 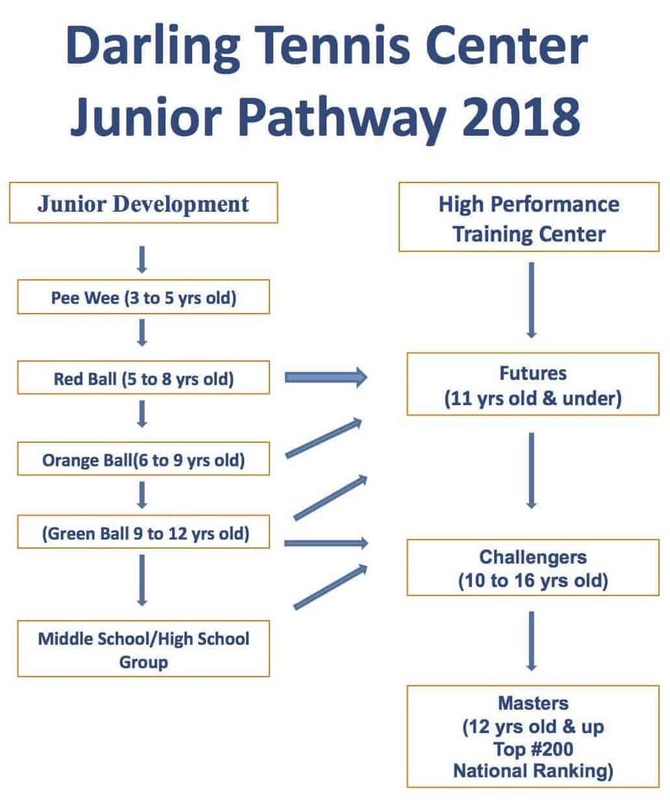 The Junior Development Program is designed to create a strong foundation of fundamentals including correct grips, technique, ball control, agility, balance and coordination. 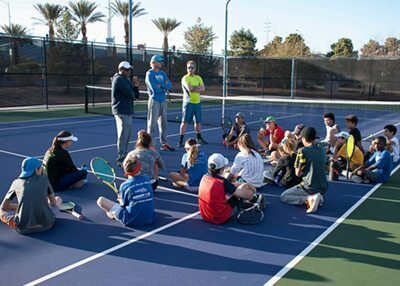 The players will also learn the importance of teamwork, develop self confidence and learn to love the game. 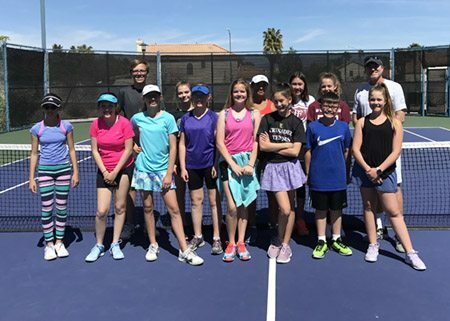 Middle School and High School program is designed to get kids ready for competition for the tennis season for both middle and high school. 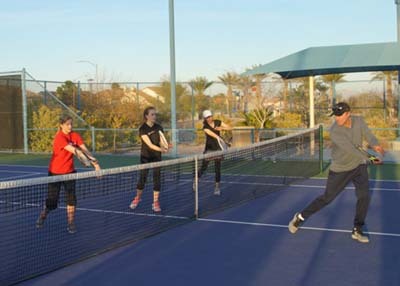 We work on stroke production to make sure kids are developing proper technique. 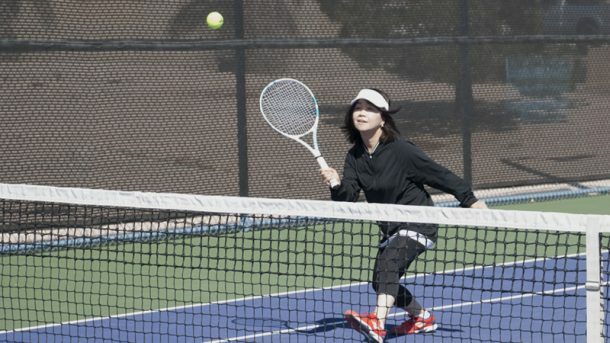 We also add strategy with match play to the clinics so they are prepared for the school season. 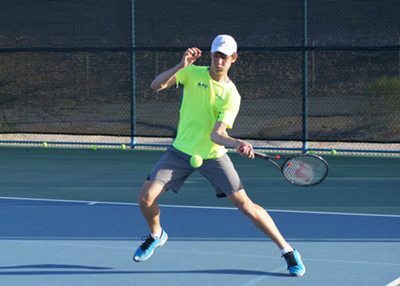 We use a regular yellow ball for this class because both middle and high school use a regular ball for the season. 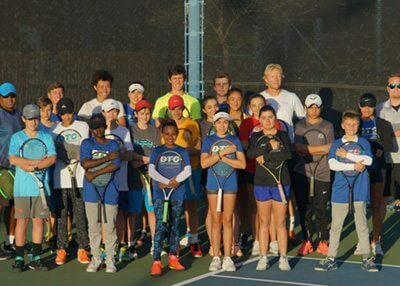 Juniors who excell in developmental programs eventually graduate to the coveted DTC High Performance academy. 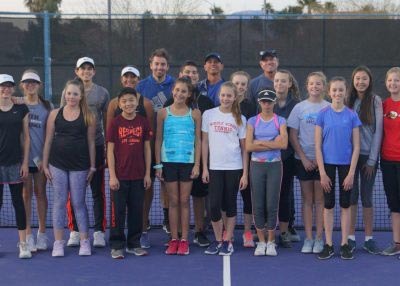 High Level instruction, tactical training, match play and physical & mental fitness mold juniors into USTA tournament players. 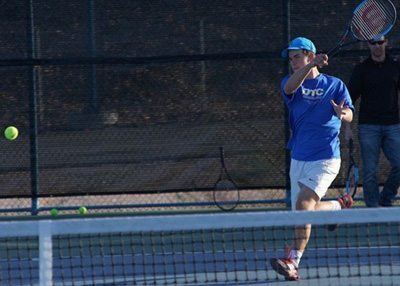 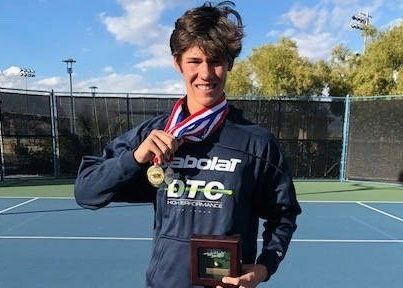 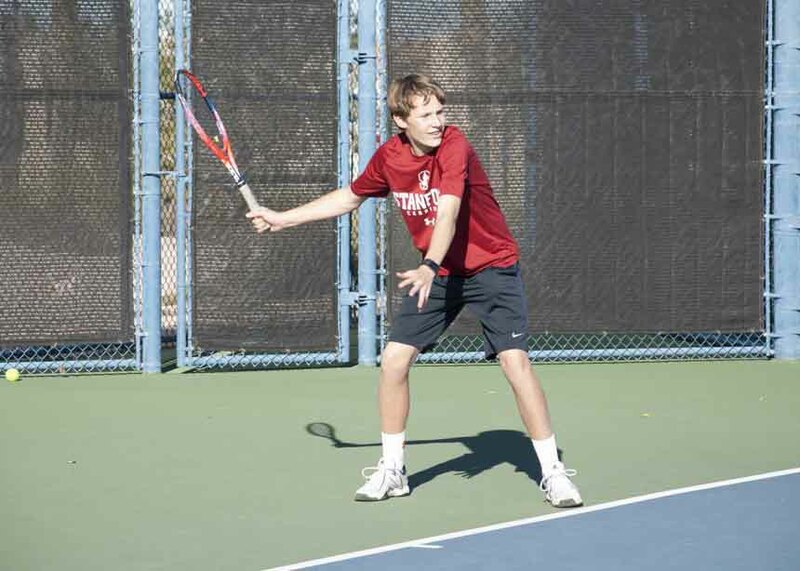 Students in DTC High Performance have the goal of playing College tennis and beyond.